French Connection has a secret, its homeware addition which is filled with beautiful pieces, unique, individual items which will give any room a touch of originality. I love their small capsule range of wall art which can really add some drama to your walls or maybe just update a room. 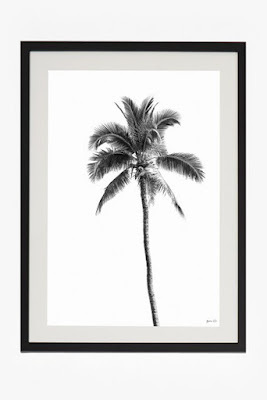 Enjoy a taste of summer all year round with this large Palm Springs print. This wall art features a sepia palm tree on a light-grey background, created exclusively for French Connection by Green Lili, the passion project of British designer Michelle Collins. 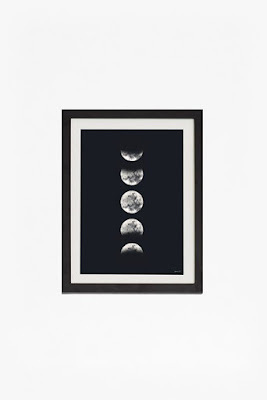 The print comes mounted in white and displayed in a black hardwood frame. This small framed print nods to the North American influence of this season’s homeware collection. 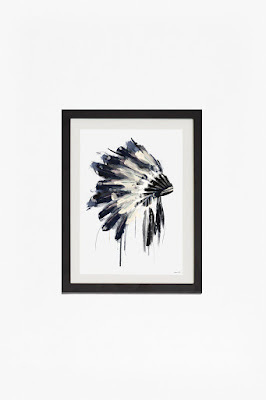 This wall art has been created exclusively for French Connection by Green Lili, the passion project of British designer Michelle Collins and features a traditional headdress, depicted in painterly hues of white, deep navy and black on a light-grey background. 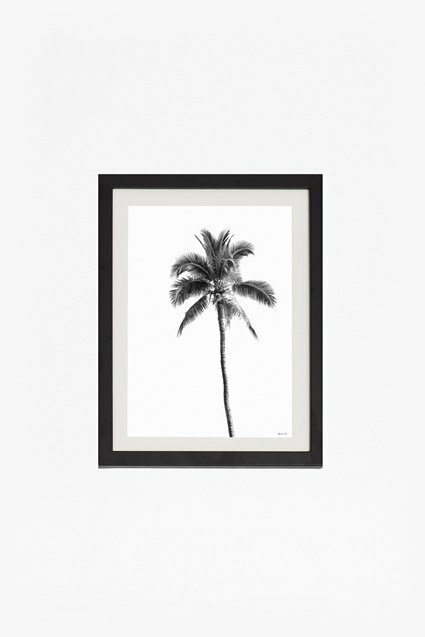 This wall art features a sepia palm tree on a light-grey background, created exclusively for French Connection by Green Lili, the passion project of British designer Michelle Collins. This wall art has been created exclusively for French Connection by Green Lili, the passion project of British designer Michelle Collins. 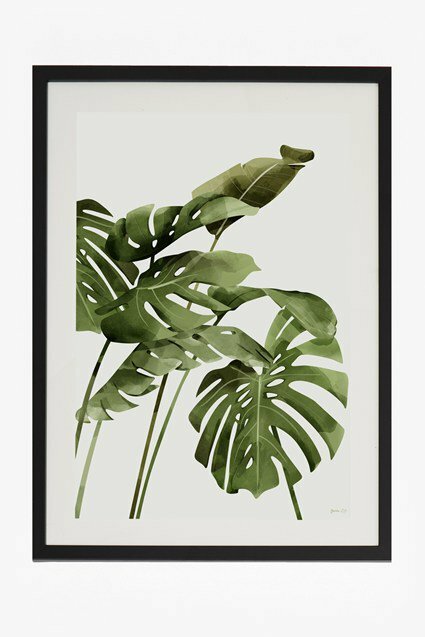 Bring the exotic feel of the lush tropics into your home with this striking dark-green leaf print. 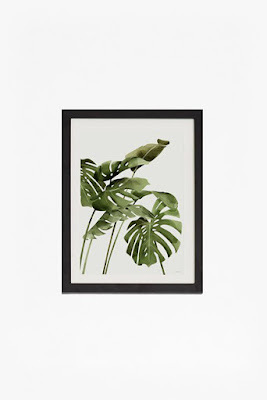 This wall art has been created exclusively for French Connection by Green Lili, the passion project of British designer Michelle Collins, and is mounted in white and displayed in a black hardwood frame.